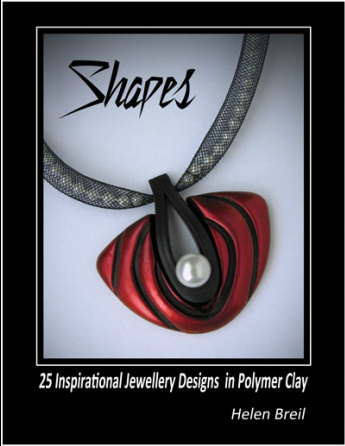 Shapes Book Now Available in Print! The book has been reformatted for printing, and includes all of the material on the download. The cover is in colour and the quality of the Black & White printing is better than what you could print at home on most consumer printers, Inkjet or Laser. The cost may also be less than printing with inkjet inks. Home printing costs in B&W run about .10 per page, so 180 pages will be $18 for not great quality, compared to the bound book at an additional $12. The book is produced by LuLu, a major Print-On-Demand book publisher, and will be delivered to you within approximately 2 weeks of your order. Note: All prices in $US and include shipping. Previous Purchasers: If you have already purchased a copy of the Download and would like a copy of the Print version, please contact me.